STANTON E. SAMENOW PhD, is a clinical psychologist who has spent 40 years as a researcher, clinician, consultant, and expert witness specializing in criminal behavior. He has also served as an independent evaluator in adversarial child custody disputes and has been appointed to three presidential task forces on law enforcement, victims' rights, and a drug-free America. Among numerous other national venues, he has appeared on 60 Minutes, Oprah, Good Morning America, and Larry King Live. 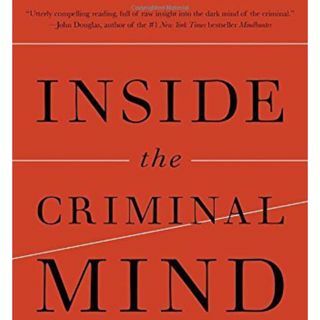 In ... See More addition to Inside the Criminal Mind he is the author of Before It's Too Late and Straight Talk About Criminals.